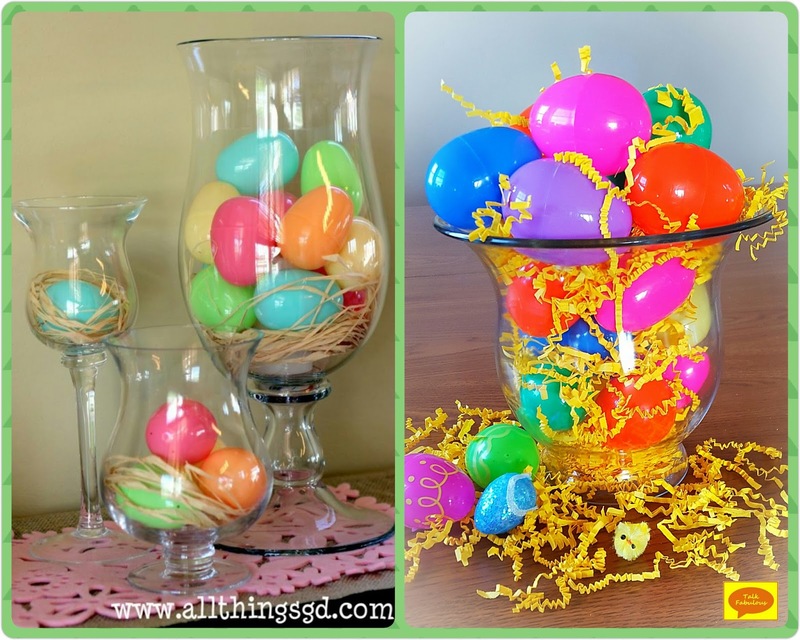 Easy and Quick Ideas for Decor, Easter Baskets, and Snacks! 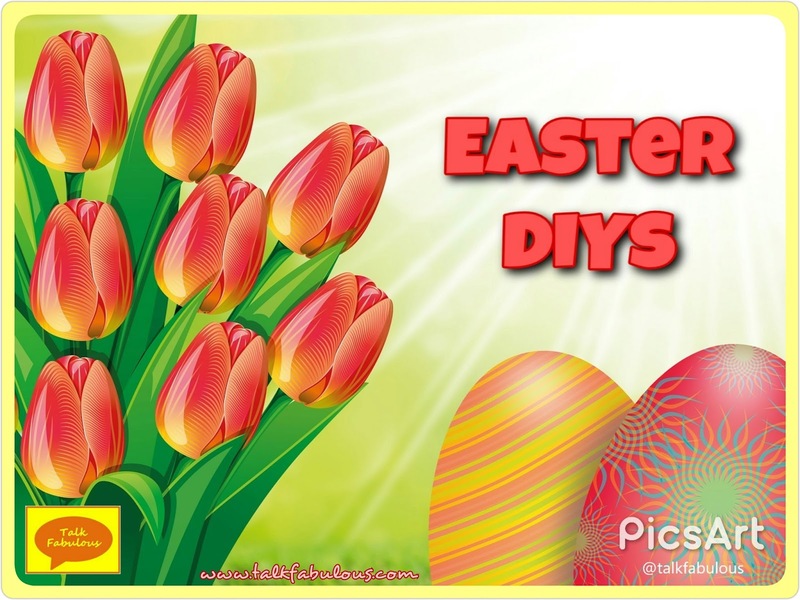 Today, we conclude our Easter theme week with some quick and easy Easter DIYs. 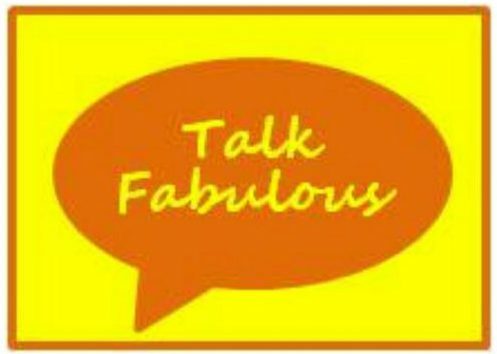 First up, let’s talk decor. I love decorating my house for Easter, but I’m not into bunnies and those kinds of decorations. When I saw this idea on Pinterest, I ran downstairs to get the supplies. You’ll need a glass container, some plastic eggs, and a filler. The filler can be anything really. The inspiration photo uses some natural raffia (find it here). I used some paper Easter grass (find it here) that I had leftover from last year. Simply fill the glass container with the eggs and filler as desired. That’s it! This is a super easy project using items you probably already have in your house. What’s better than that, right? Next, let’s talk Easter baskets. Maybe you’re looking for an alternative to putting candy in those plastic eggs? Well, if so, you’re in luck! Instead of candy, try puzzle pieces. I was skeptical when I saw this idea on Pinterest (check out the original article from Create Craft Love here). Would a puzzle piece really fit inside a plastic egg? To test it out, I took a 60 piece puzzle and tried to fit a few pieces into the eggs. They do indeed fit with some room to spare. 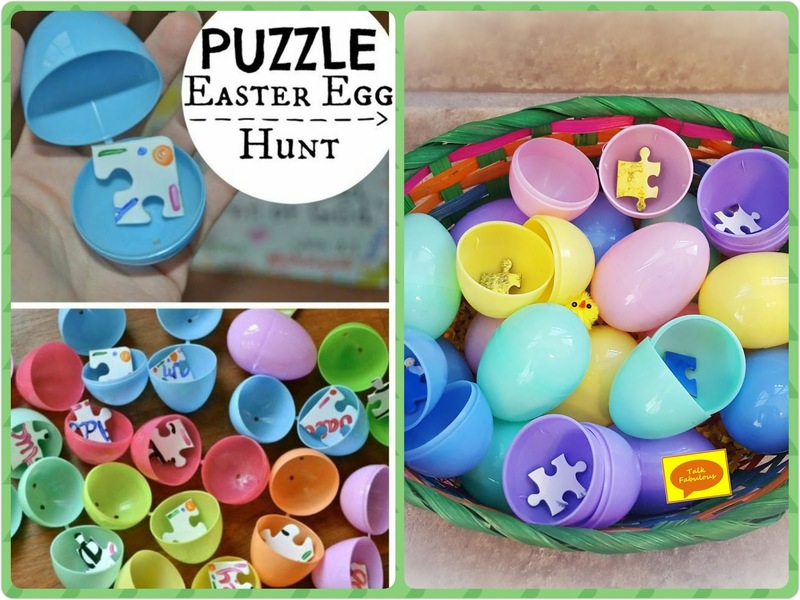 This is a super fun idea and could become a cool new Easter tradition! Our final stop on our Easter DIY journey is all about food. There’s countless Easter snacks and dessert ideas out there. It was too hard to pick just one to feature. Instead, I opted for multi-colored sprinkles. Yes, sprinkles. You might be asking, sprinkles? Why sprinkles? 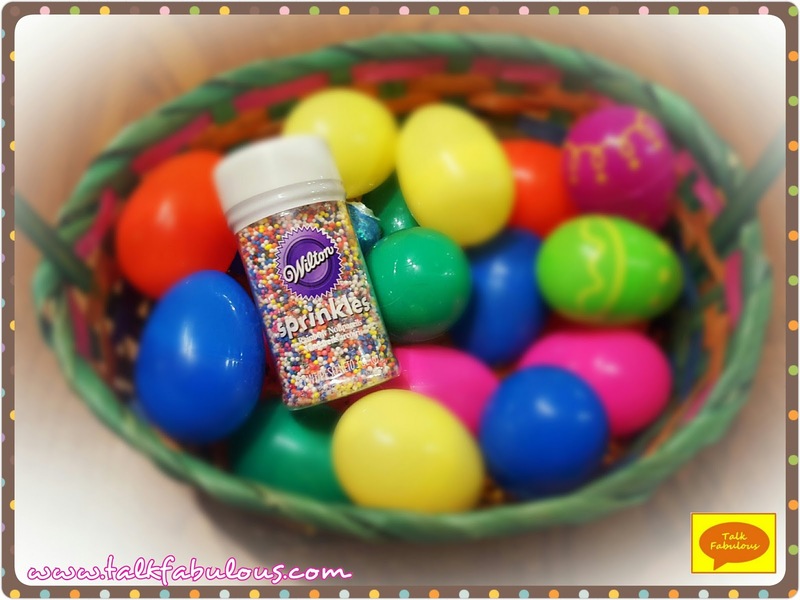 Well, the multi-colored sprinkles can make just about anything festive for Easter or spring for that matter. Are you serving some popcorn? Add some sprinkles. Making cookies or brownies? Add some sprinkles. The possibilities are endless. That’s all for Easter theme week. I hope you enjoyed it! What are your plans for Easter?